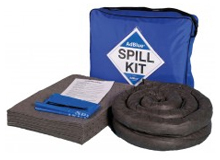 Adblue is a harmful substance to the environment. It should be stored and dispensed safely. 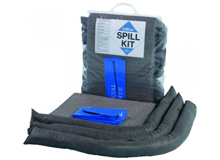 In the even of a spillage, the liquid should be contained and cleared away immediately. 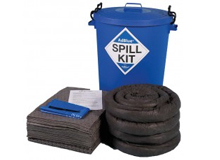 Below we have a selection of spill kits suitable for absorbing adblue. 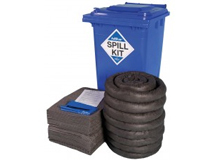 Available in 25 Litre, 50 Litre, 100 Litre and 240 Litres absorbents. These are available as shoulder bags, plastic bins and wheeled bins.